The jib crane radio remote control is now standard on all the electric rotating jib cranes and also on many manual rotation ones. 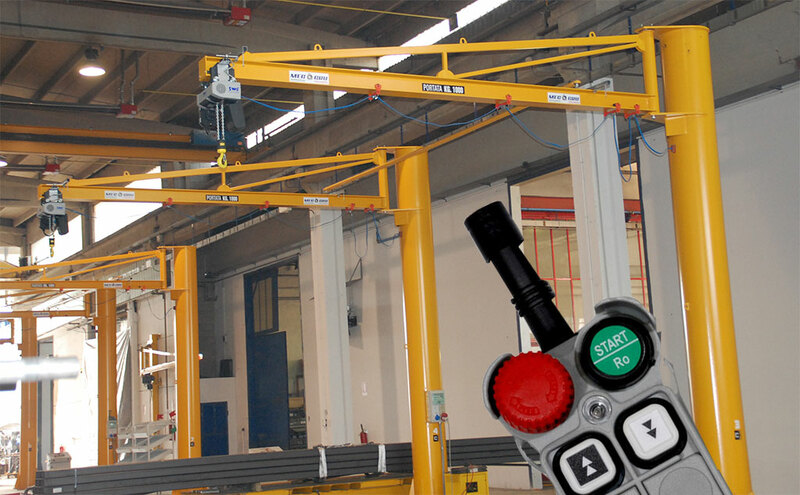 Telecrane products are the ‘best sellers’ in the world of industrial lifting. 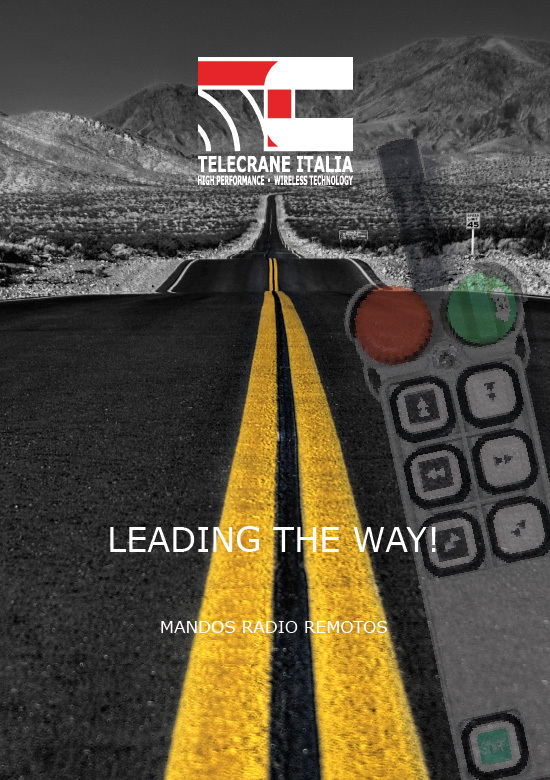 Many of the best manufacturers of jib cranes in the world have chosen Telecrane remote controls.